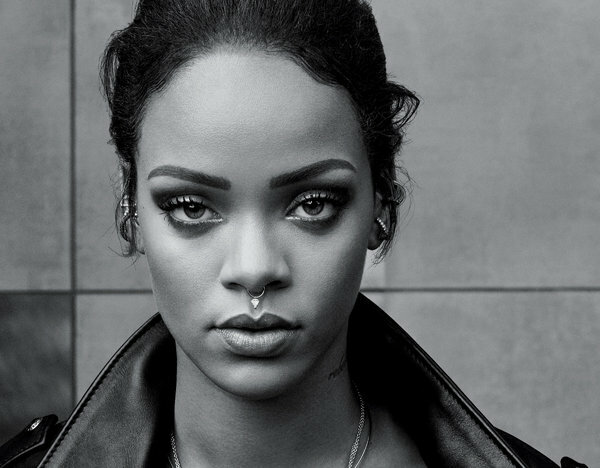 Rihanna's latest album ANTI has seen major streaming numbers, but the project still needs to pull in actual sales. 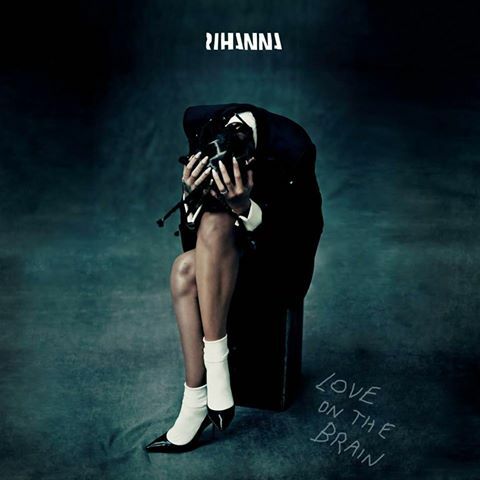 After being honored at the 2016 MTV Video Music Awards recently, she is continuing the promo for the album by announcing "Love On The Brain" as the next single to be served to the masses. The chart-topping singer will be releasing a video for the single, but ahead of it's unveiling she has served it's single cover.